QUESTA LUSSUOSA VILLETTA A SCHIERA SUL MARE E´ IN VENDITA A RONCHI MARINA DI MASSA, DI 120 MQ SU DUE PIANI CON UN FRONTE DI BEN 14 MT, E´ POSTA IN POSIZIONE PRIVILEGIATA A SOLI 200 MT DALLA SPIAGGIA E VICINISSIMA A TUTTE LE PRINCIPALI ATTIVITA´ DELLA CITTADINA DI RONCHI, A POCHISSIMI MINUTI DALLA CAPITALE DEL LUSSO TOSCANA:FORTE DEI MARMI. 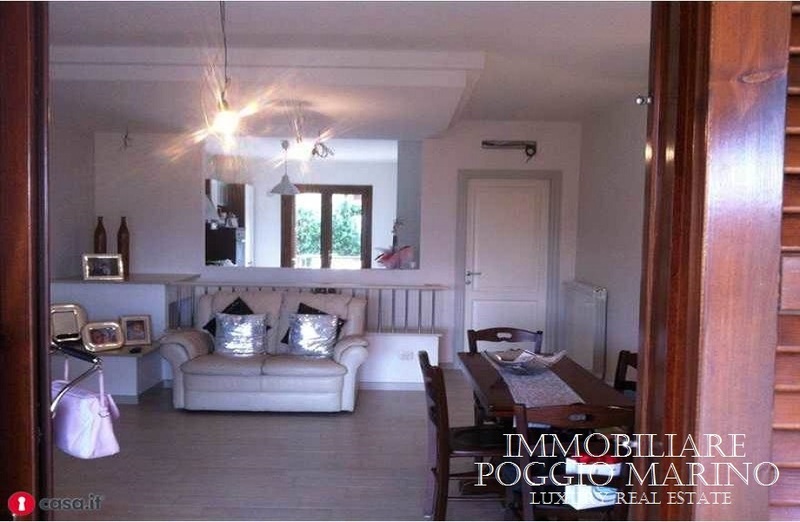 L´ESTERNO DELLA PROPRIETA´ OFFRE SVARIATE ZONE RELAX, CORREDATE DA TENDE DA SOLE, GAZEBO, SDRAIO E GRANDISSIMA VERANDA SU TRE LATI DI 150 MQ, IL TUTTO IN LINEA CON L´ELEGANZA E LA RAFFINATEZZA DELL´IMMOBILE, LUOGO IDEALE DOVE GODERE UN PANORAMA DI TRANQUILLITA´, IMMERSI IN UN CONTESTO SUBLIME IDEALE PER LA COLAZIONE AL FRESCO O UN RILASSANTE APERITIVO AL TRAMONTO. INTERNAMENTE AL PIANO TERRA TROVIAMO IL SALONE CON CAMINO LE CUI FINESTRE PERMETTONO ALLA LUCE DI FILTRARE ED INONDARE LE VARIE ZONE DI UNA CALDA E AVVOLGENTE LUCE. 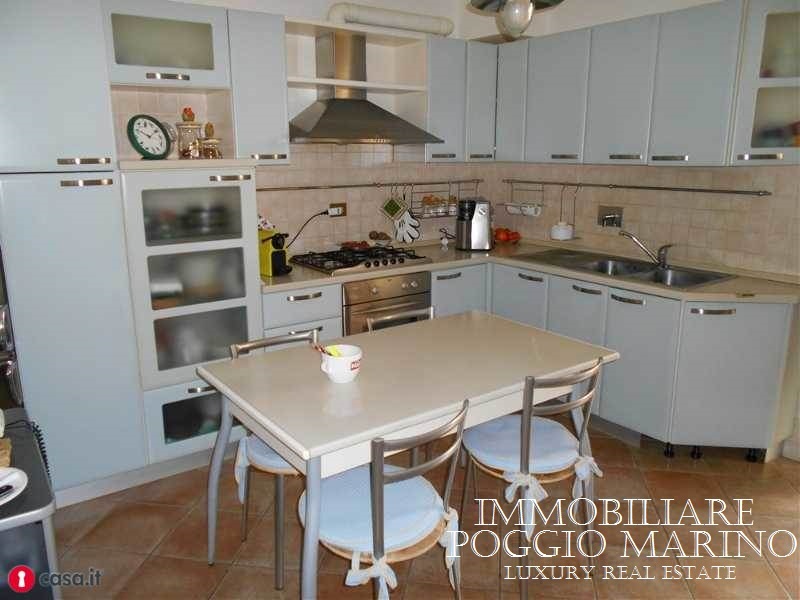 UNA COMODA CUCINA BEN ATTREZZATA, UN BAGNO DI SERVIZIO, IL TUTTO COLLEGATO DALL´AMPIA VERANDA ESTERNA. SALENDO LE SCALE AL PIANO PRIMO TROVIAMO DUE COMODE CAMERE MATRIMONIALI OLTRE AD UNA TERZA CAMERA MATRIMONIALE COLLEGATA CON UNA QUARTA CAMERETTA CON LETTI A CASTELLO, UN BAGNO CON VASCA E DEI COMODI E GRANDI BALCONI A SERVIZIO DI TUTTE LE STANZE. UNA PARTE DELLA VERANDA POTREBBE ESSERE CHIUSA PER RICAVARNE ALTRI DUE VANI. MODERNA E RISERVATA QUESTA INCANTEVOLE VILLETTA A SCHIERA E´ UNA COMODISSIMA CASA PER LE VACANZE AL MARE A RONCHI MARINA DI MASSA, MA ANCHE UNA PERFETTA RESIDENZA DA ABITARE TUTTO L´ANNO PER GODERE DEL PIACEVOLE CLIMA MARITTIMO ANCHE NELLE STAGIONI INVERNALI. 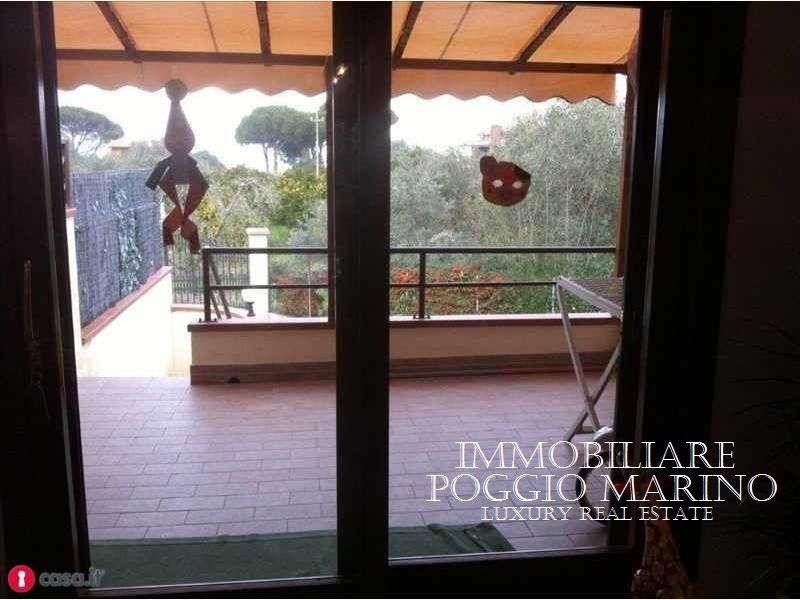 SE SIETE INTERESSATI A QUESTA VENDITA VILLA RONCHI MARINA DI MASSA POTETE CONTATTARCI AL N. 3355415703 NON RISPONDIAMO A MAIL. 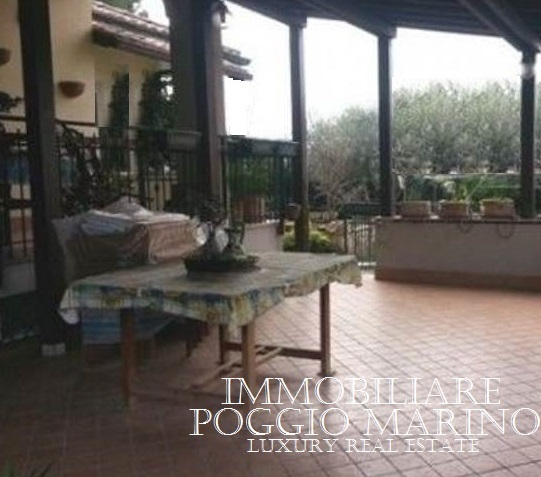 THIS LUXURIOUS SMALL VILLA ON THE SEA AND ´FOR SALE IN MARINA DI MASSA RONCHI, 120 SQM ON TWO FLOORS WITH A FACE OF BEN 14 MT, E´ MAIL IN PRIVILEGED LOCATION ONLY 200 MT FROM THE BEACH AND NEAR ALL MAIN ACTIVITIES ´THE RONCHI CITY, A FEW MINUTES FROM THE CAPITAL OF LUXURY TUSCANY: Forte dei Marmi. OUTSIDE PROPERTY ´RELAX OFFERS MANY AREAS, TOGETHER WITH BLINDS, GAZEBO, DECK AND LARGE TERRACE ON THREE SIDES THAT CONNECTS THE TWO GARDENS (FRONT AND BACK) ALSO OUTSIDE, ALL IN LINE WITH THE ELEGANCE AND THE ELEGANCE OF THE PROPERTY, IDEAL PLACE WHERE TO ENJOY AN oVERVIEW OF QUIET ´, iMMERSED IN A SUBLIME IDEAL FOR BREAKFAST IN FRESH OR A RELAXING DRINK AT SUNSET. INSIDE THE GROUND FLOOR ARE THE LIVING ROOM WITH FIREPLACE THE WINDOWS THAT ALLOW TO FILTER LIGHT AND INUNDATE THE VARIOUS AREAS OF A HOT AND WRAP LIGHT. A COMFORTABLE WELL EQUIPPED KITCHEN, A BATHROOM, ALL CONNECTED from the large veranda OUTER. ASCENDING THE STAIRS TO THE FIRST FLOOR ARE TWO COMFORTABLE BEDROOMS OVER TO A THIRD BEDROOM ONE CONNECTED A FOURTH BEDROOM WITH BUNK BEDS, BATHROOM WITH BATH AND COMFORTABLE AND LARGE BALCONY AT THE SERVICE OF ALL ROOMS. PART OF VERANDA MAY BE CLOSED FOR OTHER EARNS TWO ROOMS. 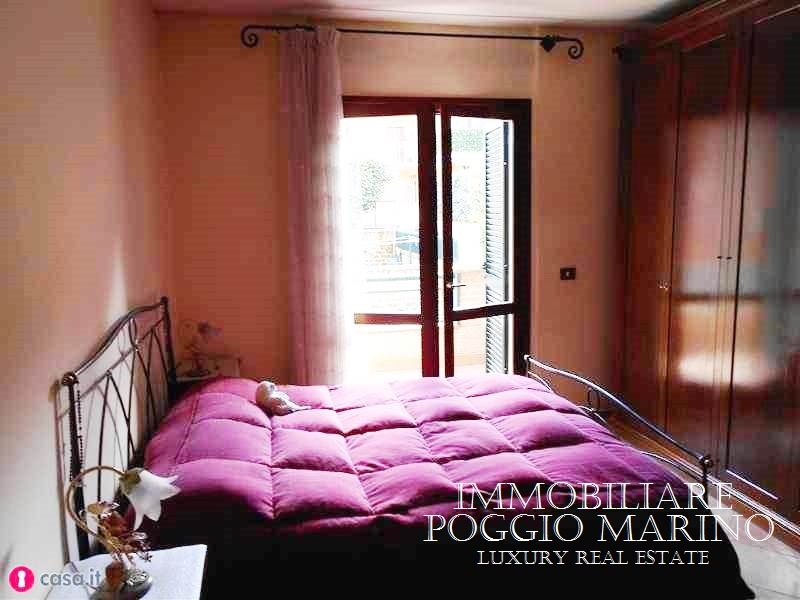 MODERN AND RESERVED THIS LOVELY TERRACED HOUSE AND ´A COMODISSIMA HOME FOR THE HOLIDAYS AT SEA IN MARINA DI MASSA RONCHI, BUT ALSO A PERFECT RESIDENCE FROM LIVING ALL YEAR TO ENJOY THE PLEASANT CLIMATE SEA EVEN IN WINTER SEASON. 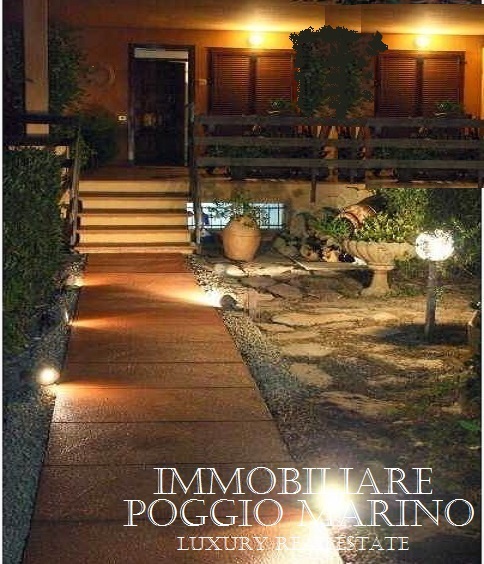 IF YOU ARE INTERESTED IN THIS SALE VILLA MARINA DI MASSA RONCHI PLEASE CONTACT THE N. 3355415703 NOT REPLY TO MAIL. FOR MANY OTHER PROPOSALS RELATED VISIT SITE OF "Real silvio landucci".